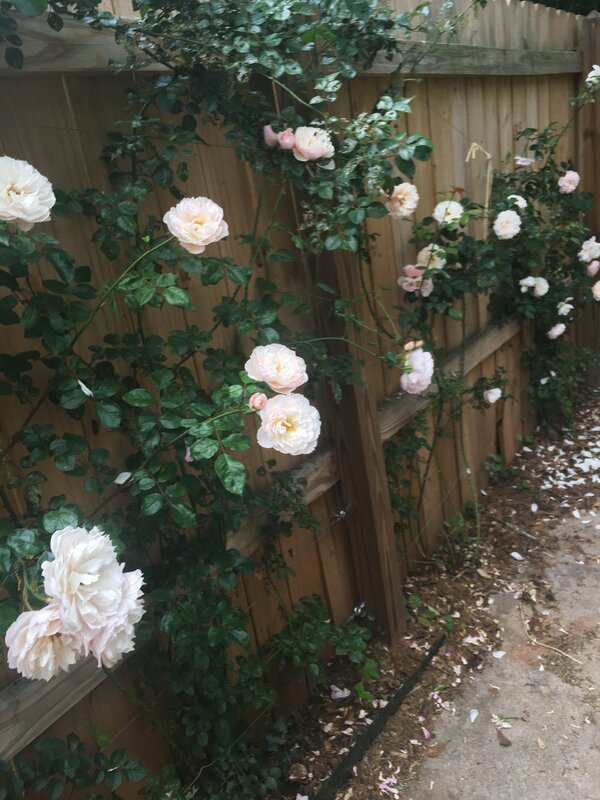 You guys, my dreams have come true, and the roses in my backyard have survived one year. Can you believe how amazing they look? I can take very little credit; my main contribution has been hand-wringing and staring as they've grown. God is an amazing designer. We will be launching a new kickstarter soon, and we are so excited to give you guys a great deal on our new Pattern + Color Flash Cards! Be back soon with the details. Oh and don't forget that Mother's Day is almost here! !